TRENTON, N.J. — Republican state-wide campaigns (and general election ambitions) live and die on the margins produced at the Jersey Shore, the iconic region of the Garden State that’s working class, small business-owning population provided Chris Christie’s margin of victory in 2009 and continues to maintain Republican control at the county level notwithstanding positive Democrat fortunes elsewhere. 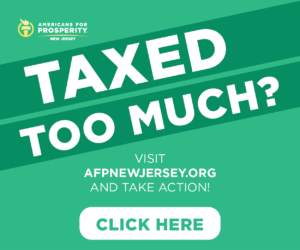 Two long-shot GOP primary hopefuls — U.S. Senate candidate Brian Goldberg and NJ-02 congressional candidate Seth Grossman — hope their off-the-line beach county alliance can produce some major upsets on June 5th. “We also have great ballot position in Cumberland and the other counties as “MAGA” (Make America Great Again) Republicans,” added Grossman, referring NJ-02 opponent Robert Turkavage’s courthouse failure to salvage his ballot position in the rural LD1 county. 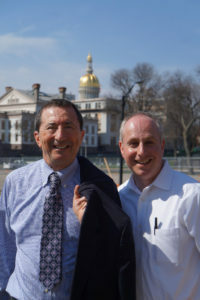 Both Grossman and Goldberg are veteran campaigners. 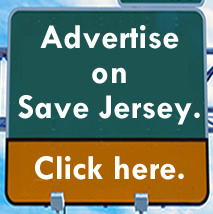 Grossman is a former Atlantic County freeholder and visible conservative activist in the Southern Jersey Shore region. Goldberg previously ran for U.S. Senate, losing to the late Jeff Bell in the 2014 primary. 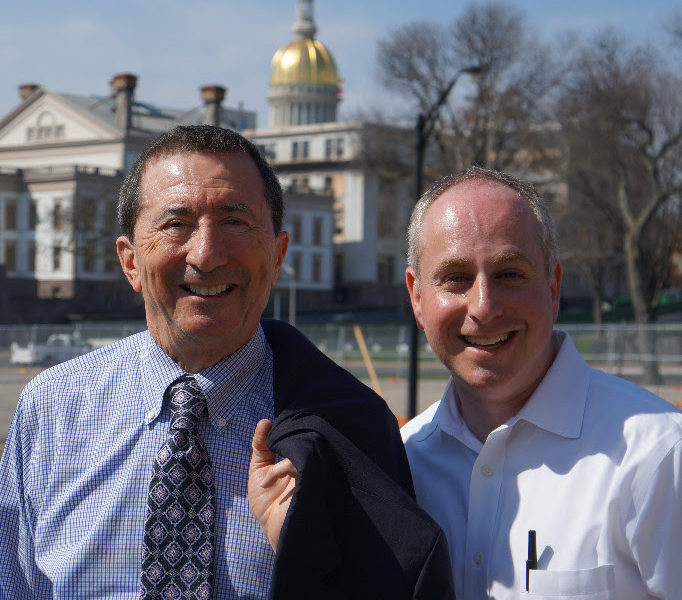 Goldberg’s ballot position is arguably stronger in North Jersey where he’s running on the ballot with Steve Lonegan in Bergen’s and Passaic’s NJ-5 contests and Jay Webber in Essex’s and Passaic’s NJ-11 contests. Both men nevertheless face very long odds. Neither has raised much money, and both face well-heeled primary front runners. Union County’s Bob Hugin is the favorite for U.S. Senate; he’s a former pharmaceutical company CEO who is partially self-funding his campaign. 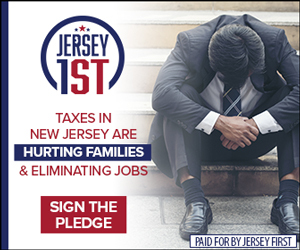 Hirsh Singh, an Indian American businessman with the support of Ocean, Burlington, Camden and Atlantic counties’ respective Republican organizations, has brought in over $100,000 through a combination of family loans and independent fundraising. Next Next post: POLL: This N.J. High School Is Ditching Class Rank. Wise? Or Snowflaky?